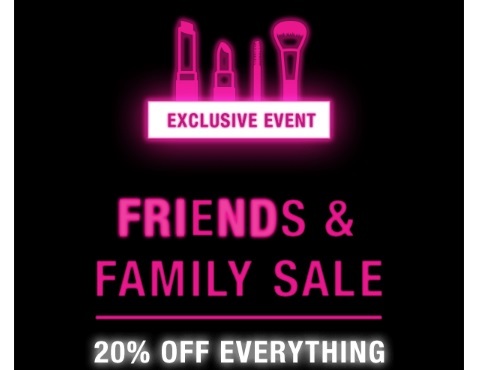 NYX has a Friends & Family Exclusive Event on now! Save 20% off everything in-store and online. Enter the promo code FRIENDS20 at checkout to get the discount online. Offer valid March 24-26 online and at NYX Makeup stores in Canada. Click here to browse NYX Cosmetics.